Application: For treatment of lack of appetite, in atherosclerosis , mild forms of hypertension, coronary artery disease (as a helping tool). 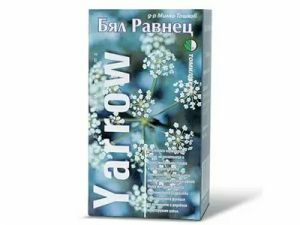 It is used in cystitis and sand in bladder. 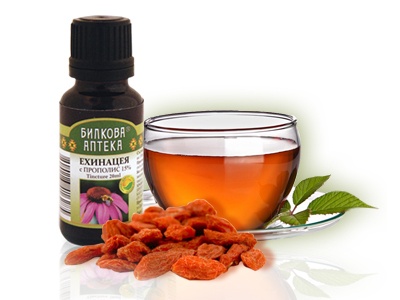 Arnica is very effective in diseases of the musculoskeletal system. For external use : arthritis, rheumatism, sciatica. Effective in cases of balding. Directions: * Apply an alcoholic tincture of flowers (1:5) internally 30-40 drops 3 times daily and externally for compresses and lavement in higher dilution . * Apply an oily extract from the flowers (1:3) heated on a water bath with olive oil for 20-30 min. After 24 hours squeeze out, and strain. With this oil extract smear the affected areas 2 times a day , morning and evening. * Infusion – steam 2 tbsp with 500 ml of boiling water for 15 minutes. Drink 3 times daily 150 ml before meals in duration of a month.